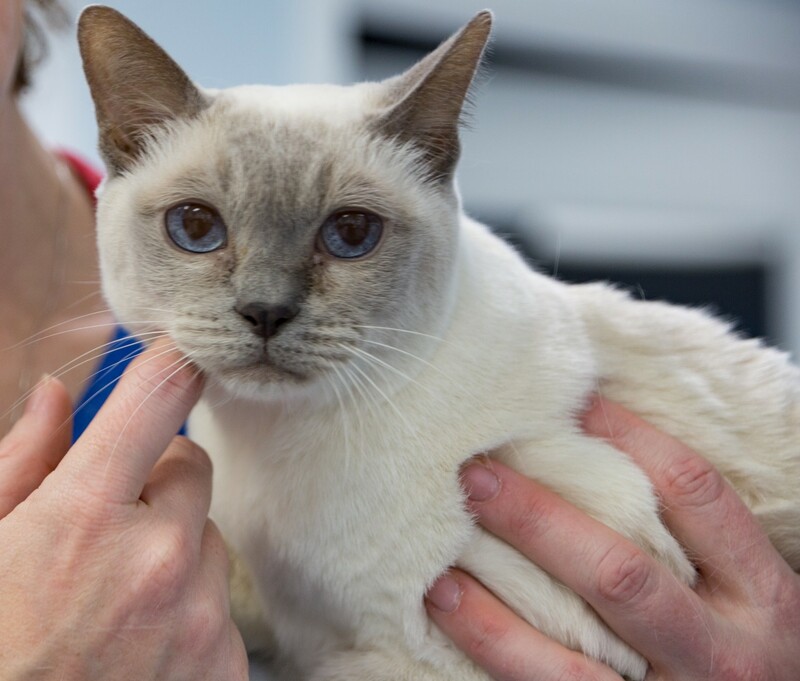 Exclusively Cats Veterinary Hospital - Cat Doctors serving the Detroit area, including Waterford, White Lake, Clarkston, West Bloomfield, Flint, Brighton MI, Ohio and Windsor Canada - Welcome to our site! This year, Exclusively Cats Veterinary Hospital celebrates 25 years of "extreme vetting"! pressure testing as well as cat dentistry - including root canal therapy, cat ultrasound, and video otoscopy. We are also a certified radioactive iodine treatment center. Our veterinarians and veterinary staff have been helping clients for 25 years. We serve clients from all over the southeastern Michigan region and the greater Detroit area, including Waterford, White Lake, Clarkston, West Bloomfield, Flint, and Brighton, MI. We even have patients living in northern Ohio and Windsor, Canada! We are offering a NEW SERVICE as a convenience to you! 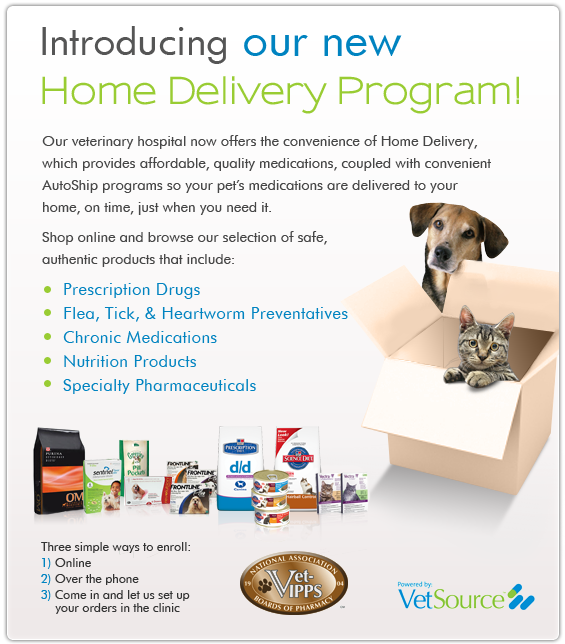 You can now request many of your cat's medications and prescription diets to be delivered straight to your doorstep. Please click on the image below for more information. 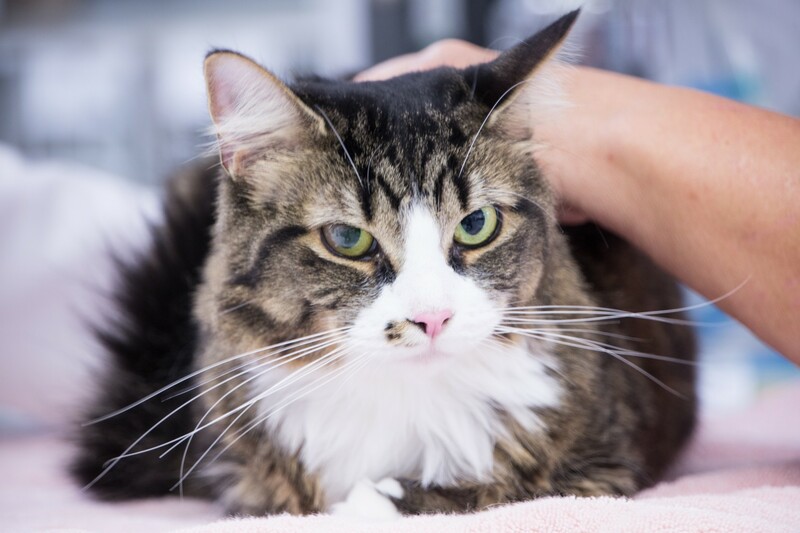 We understand the special role your pet plays in your family and are dedicated to becoming your partner in your cat's health care. We treat your pet as we would our own. Our goal is to practice the highest quality medicine and surgery with compassion and an emphasis on client education. Dr. Bailey, the founder and practice owner, is one of only two board-certified feline practitioners in the state of Michigan. He and our entire healthcare team are committed to providing personal attention to the unique concerns of each individual pet owner. At this site, you will find information about our practice philosophy, our services, our house cats, your answers to questions about surgery and much, much more! Thank you for taking the time to read about our veterinary hospital and the services we offer. We welcome your comments and suggestions. Please contact us for all your cat's health care needs.